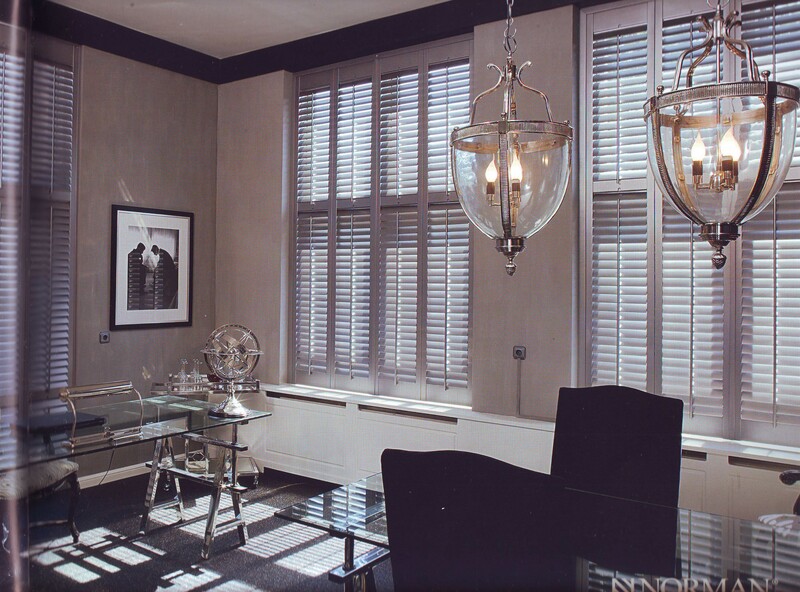 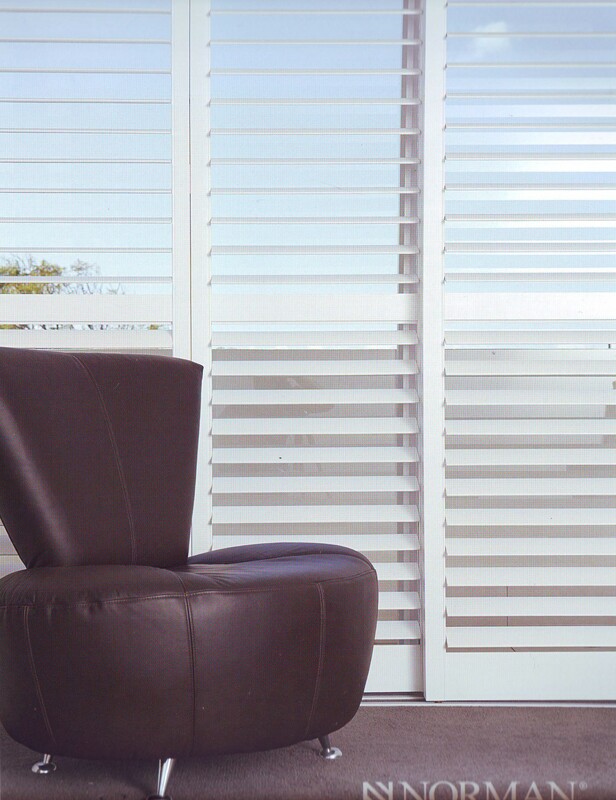 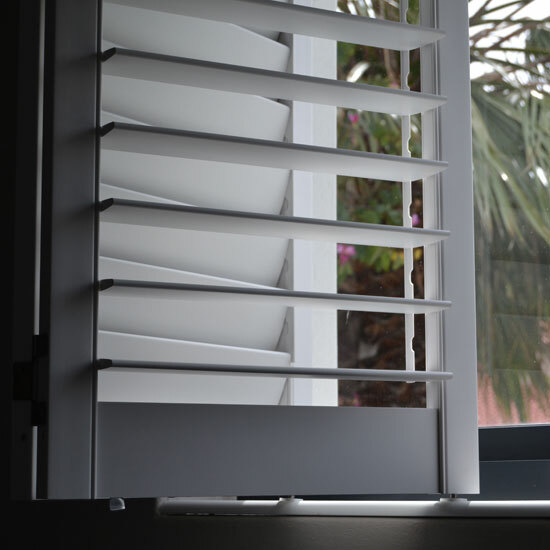 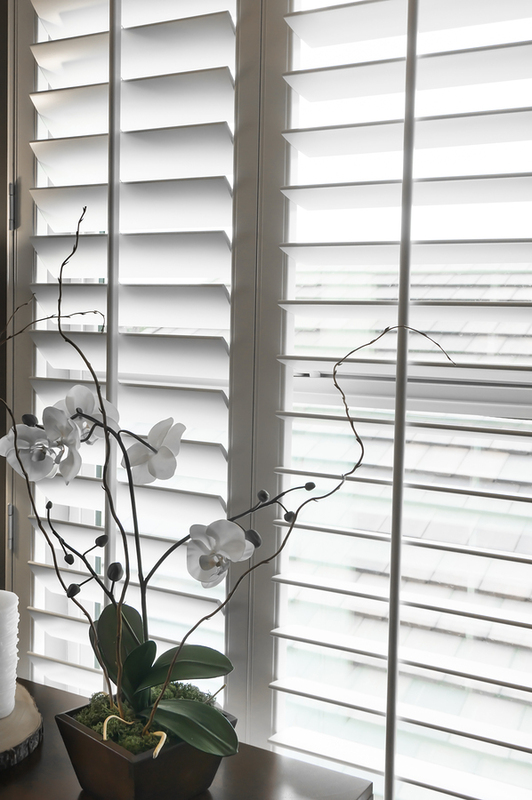 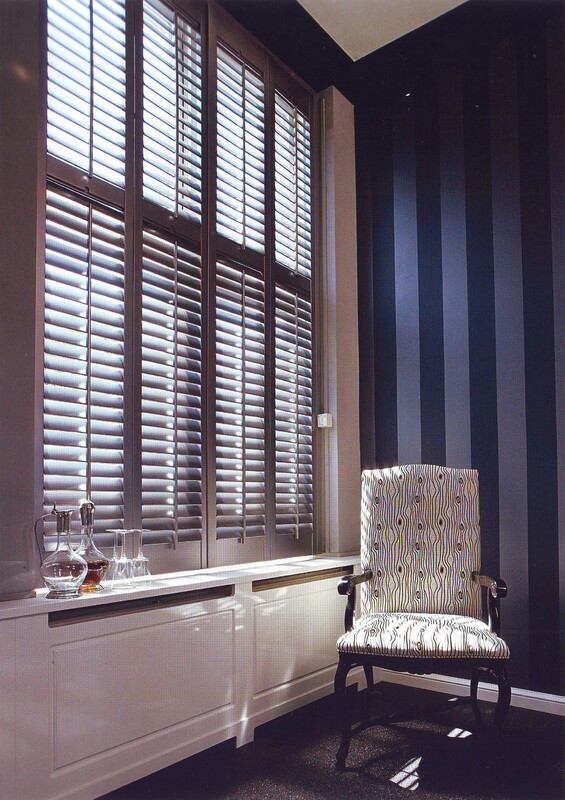 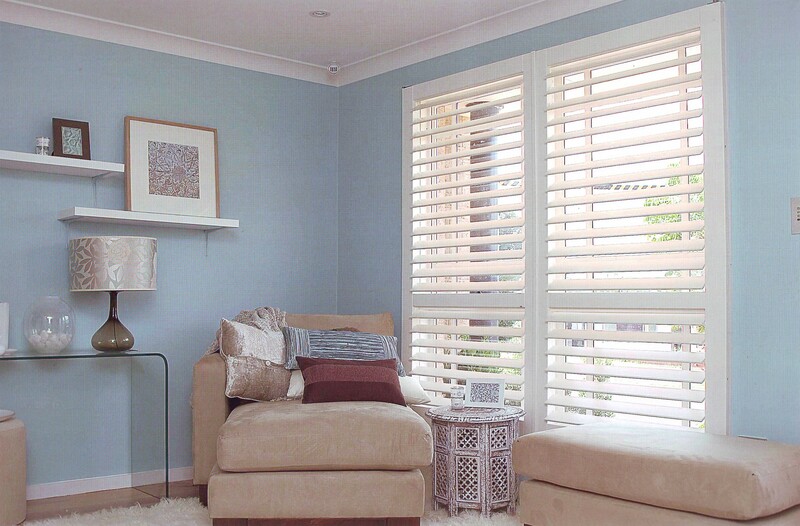 Create a visible difference to your decor when you choose shutters from Dial a Blind for function,style and distinction to your home or office. 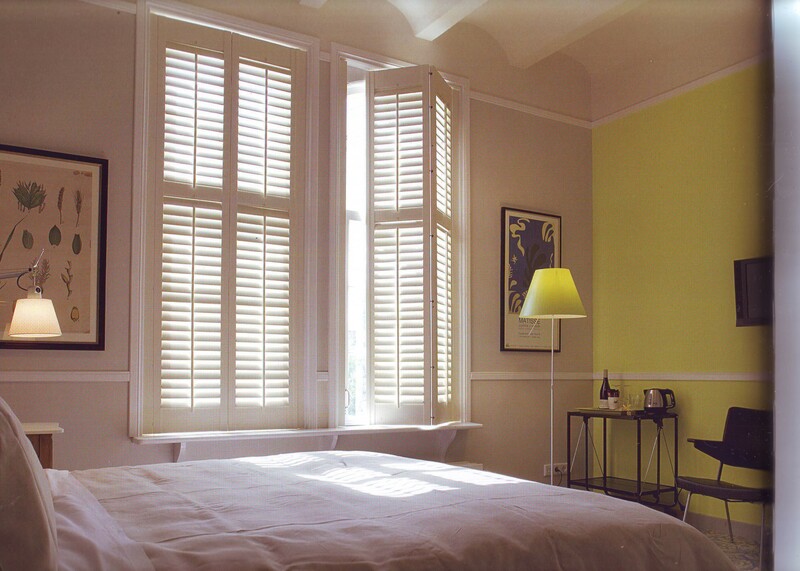 Shutters will add unique aesthetic appeal to provide an extra dimension, warmth and an inviting ambience with their own special touch of class. 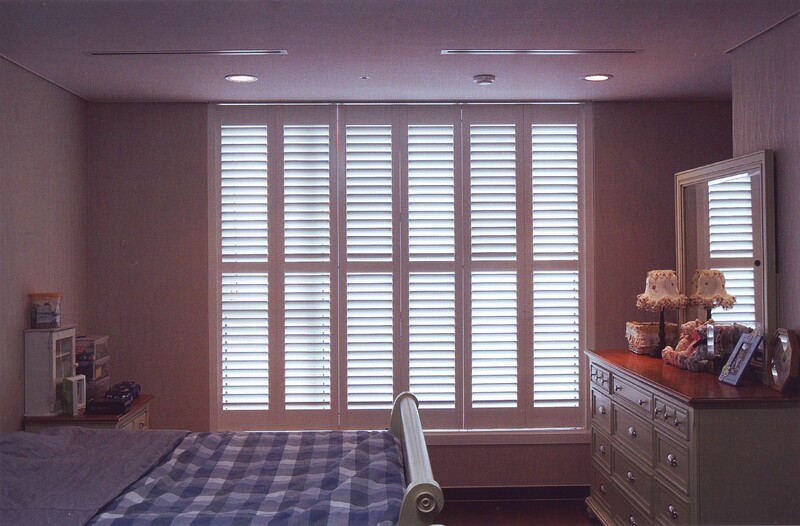 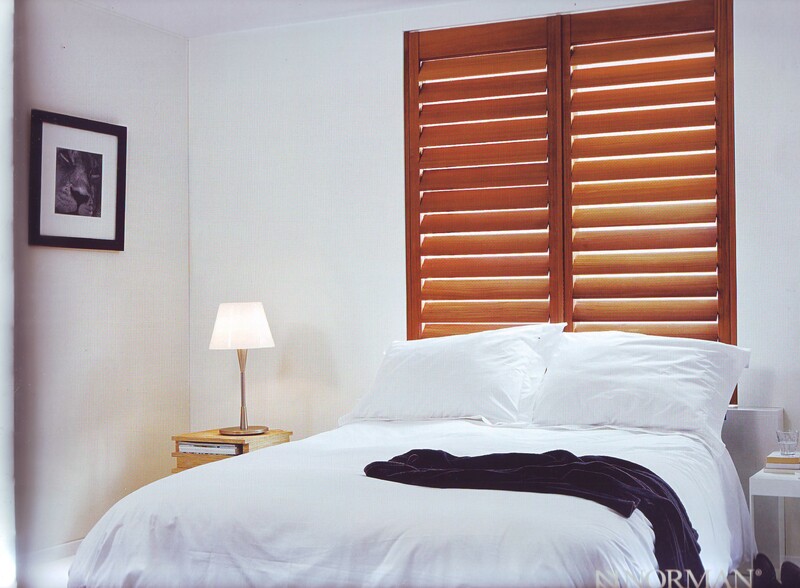 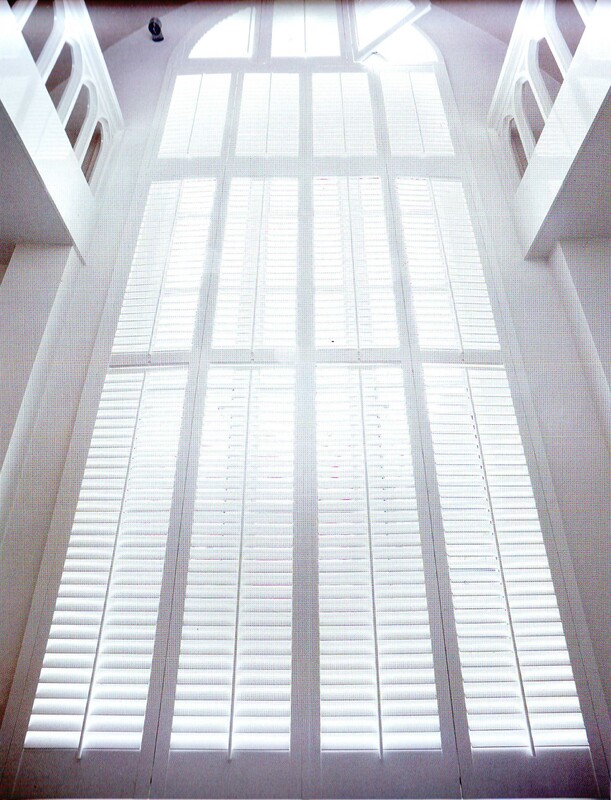 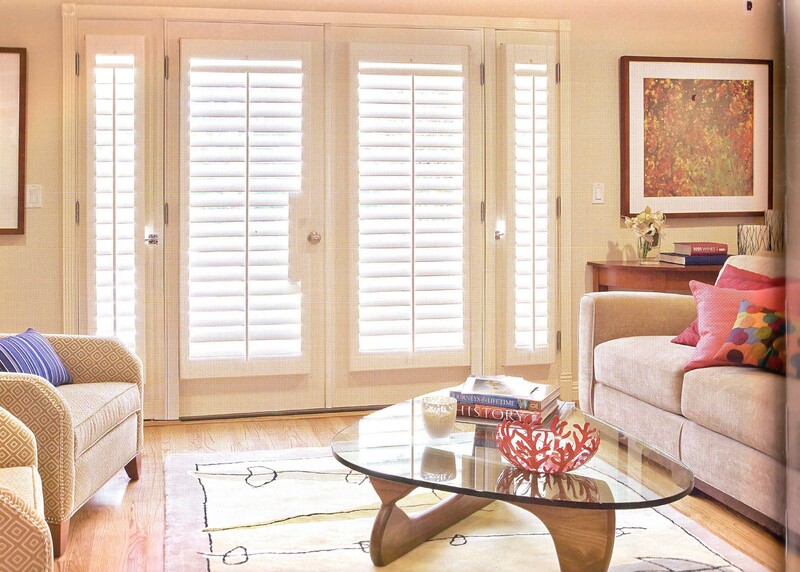 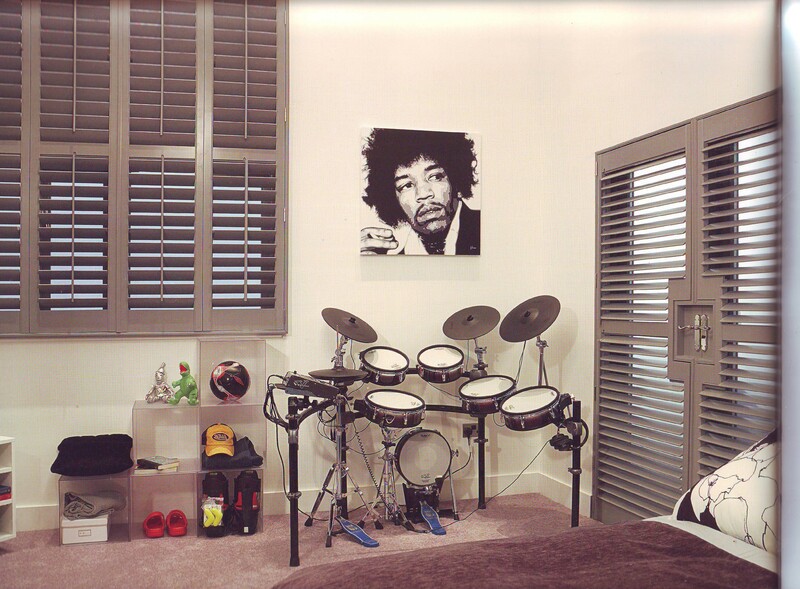 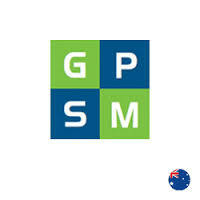 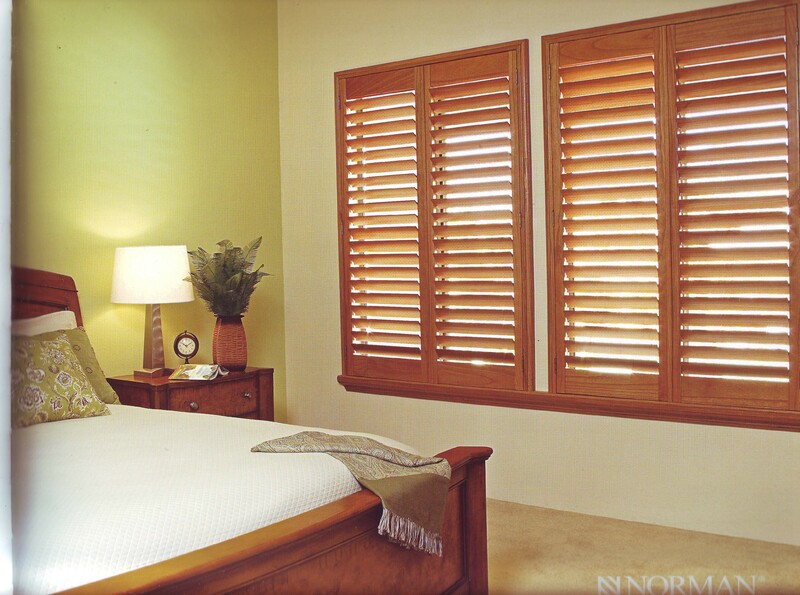 We feature the largest and best shutter company, Norman Shutters. 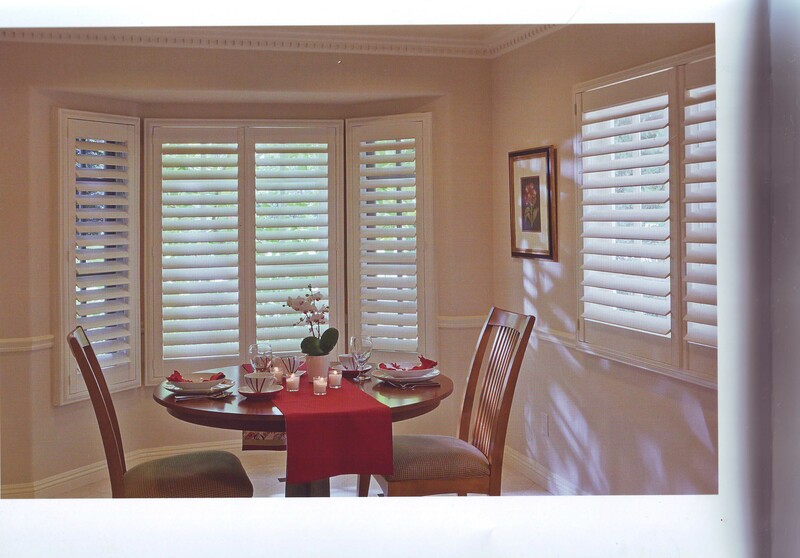 These products are custom made to match your wood stain or painted interior. 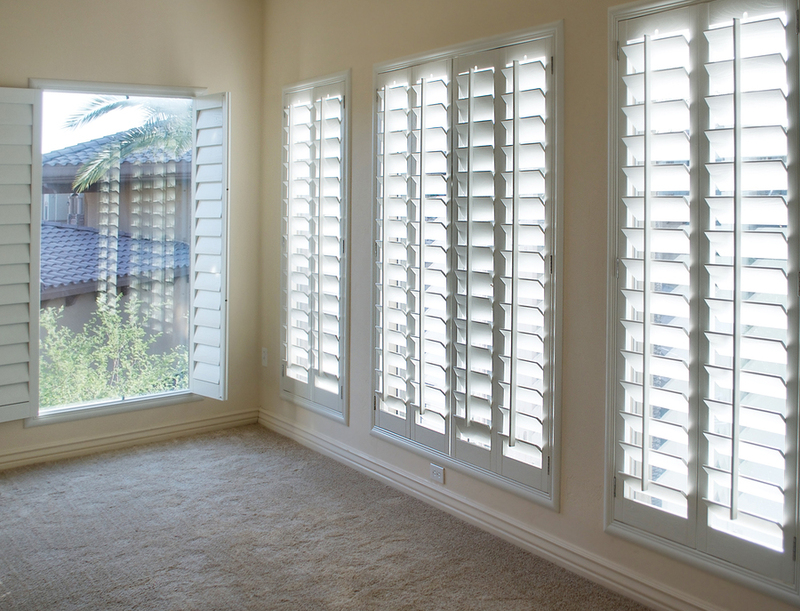 Shutters are a lifetime product and with our expert installation, is a more permanent application. 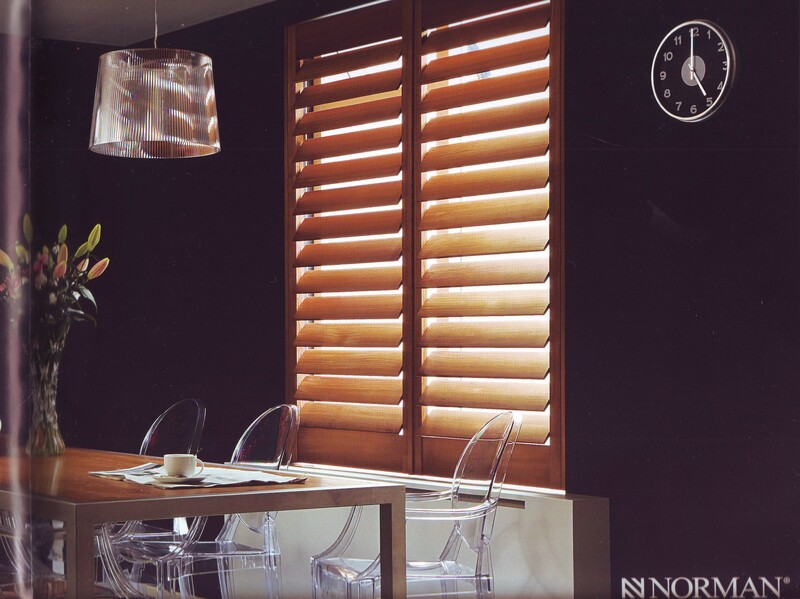 With more than 30 years of manufacturing excellence, Norman employs the same time-honored, woodworking techniques used by artisans of exceptional home furnishings. 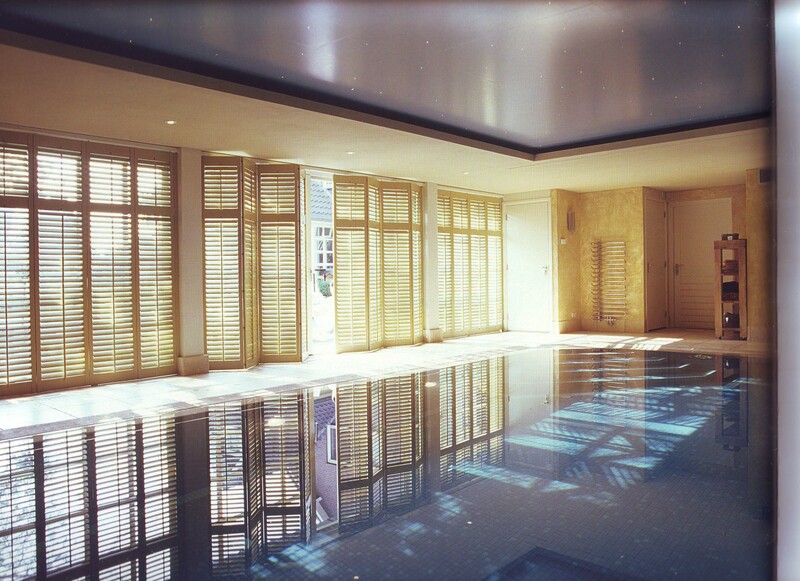 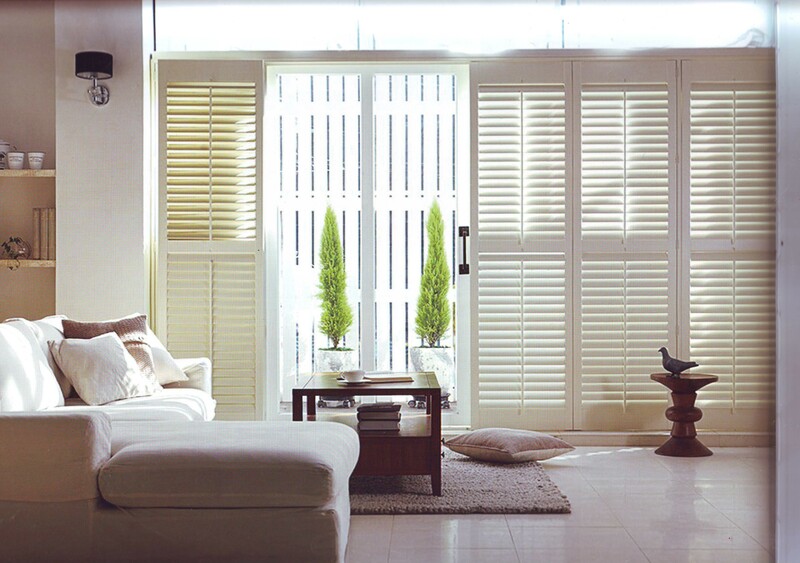 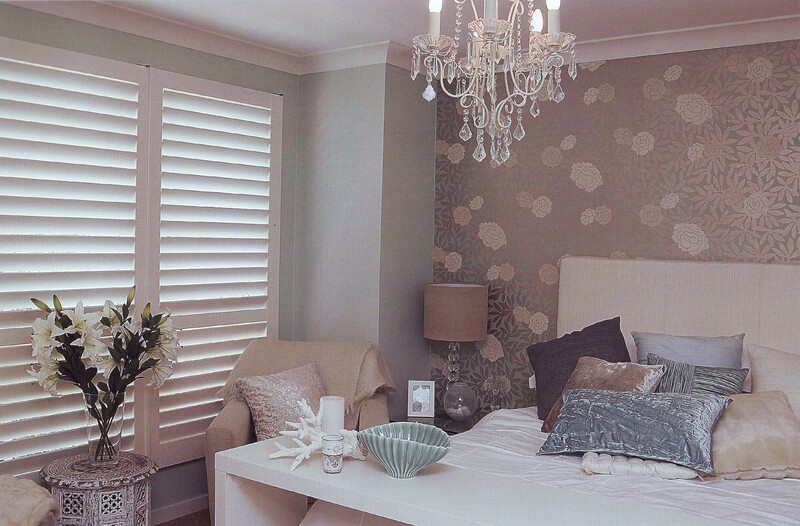 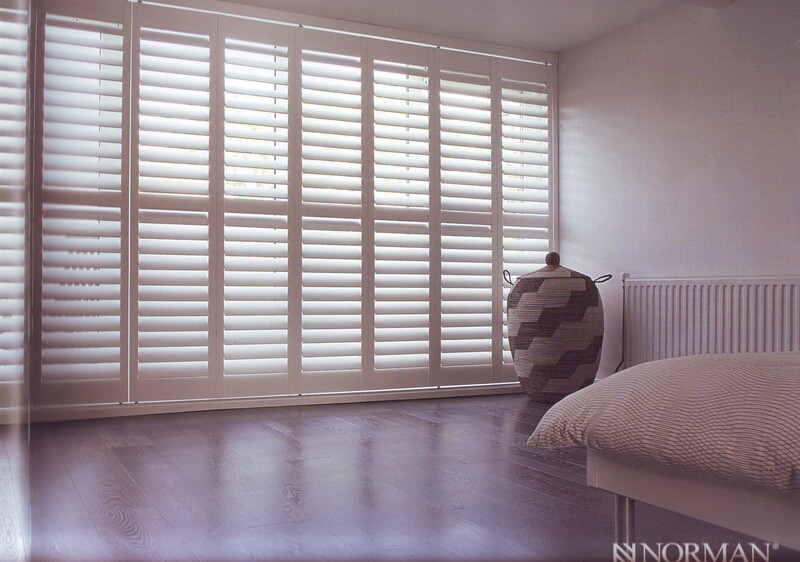 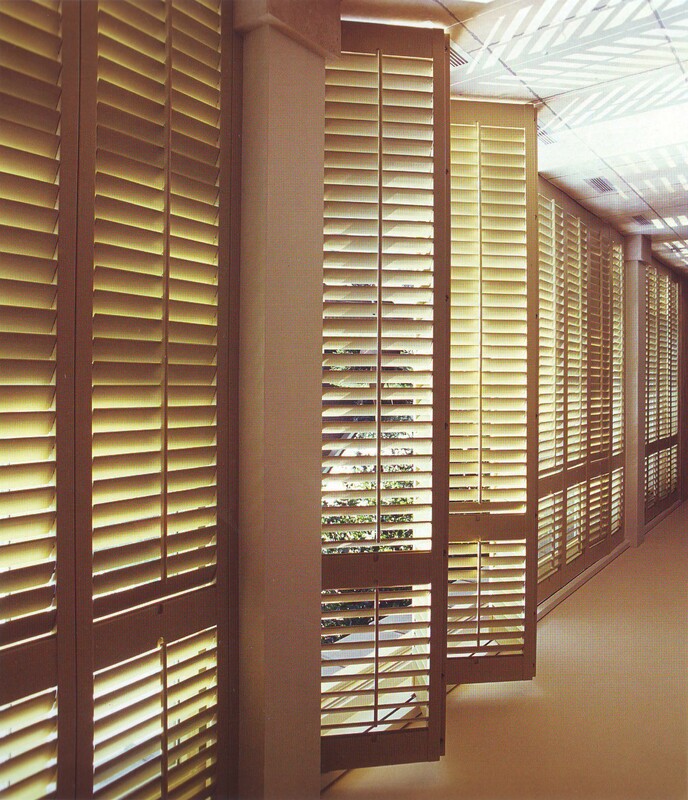 Rest assured that all Norman shutters are made only of the finest materials and handcrafted especially for you. 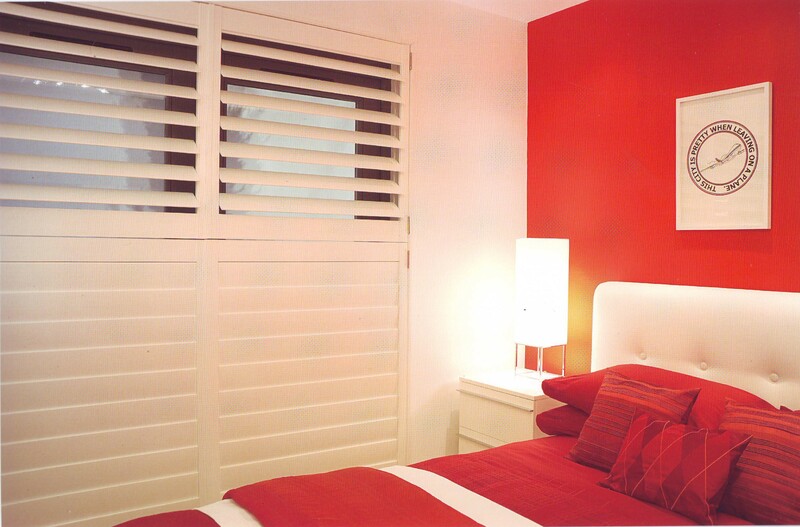 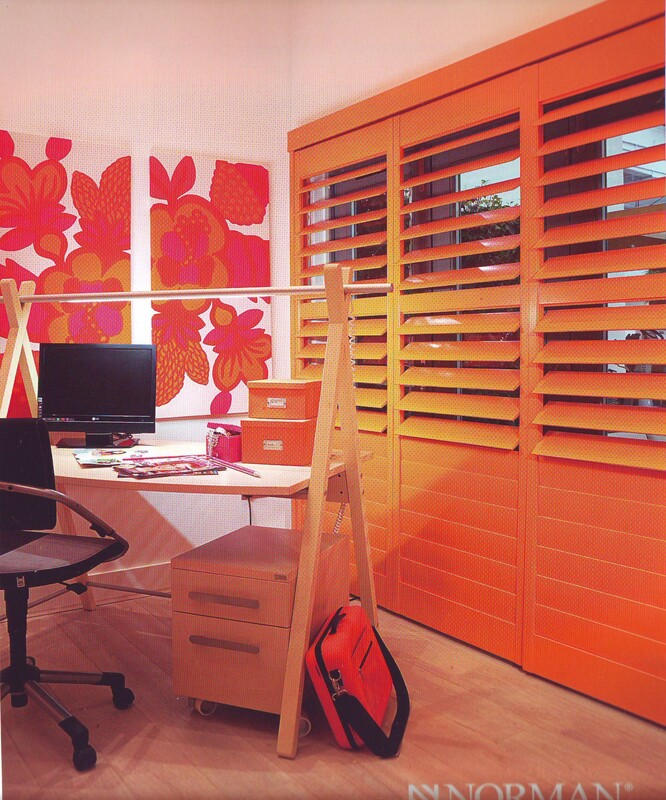 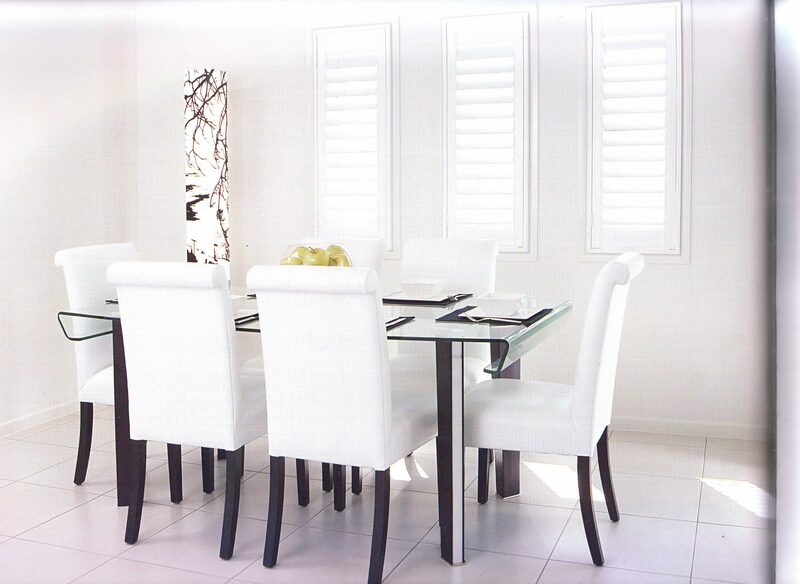 Norman’s painted shutters feature an exclusive patented polypropylene coating which is superior to traditional paints. 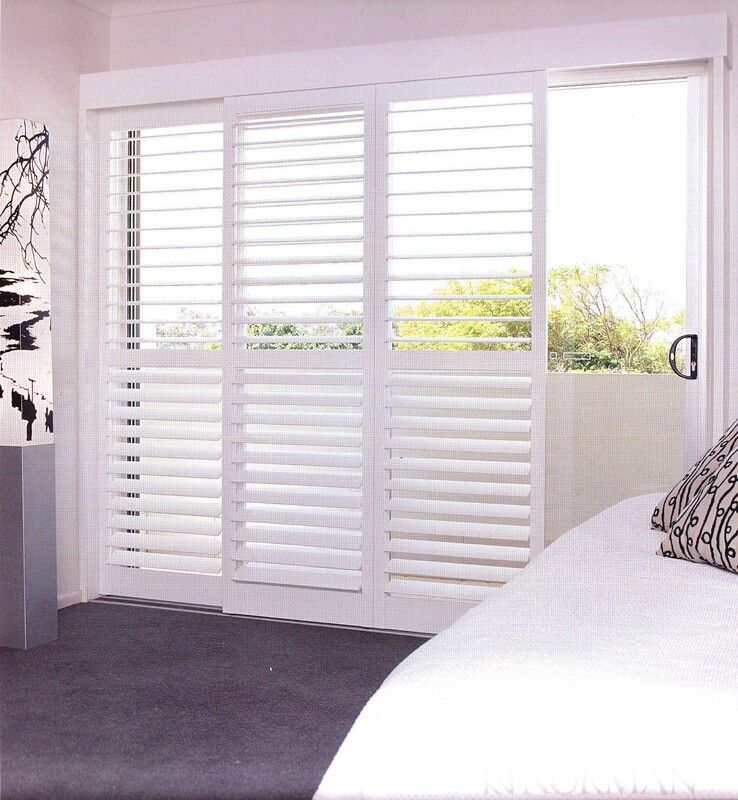 Polypropylene coating makes shutter surfaces extremely durable and robust, resistant to cracking or chipping over time.